The fragrance on this is much stronger than most moisturisers, but a very pleasant one; a mix of pure essential oils: lavender Neroli, Geranium. 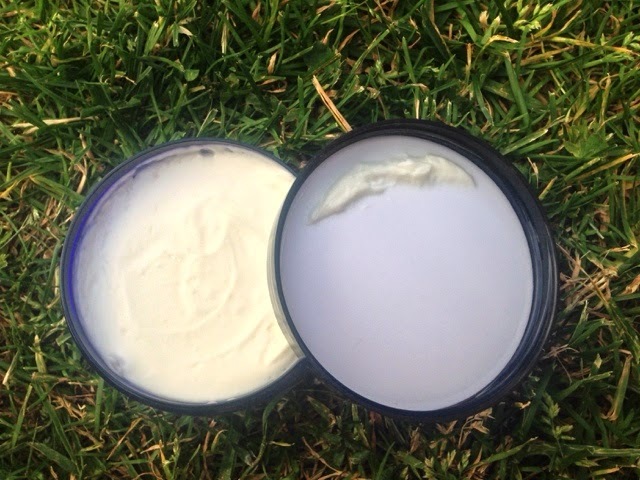 The consistency of the cream is a thick one but once rubbed/warmed it quickly disperses into a light oil, making it easy to spread around the area in which you wish to apply it too. 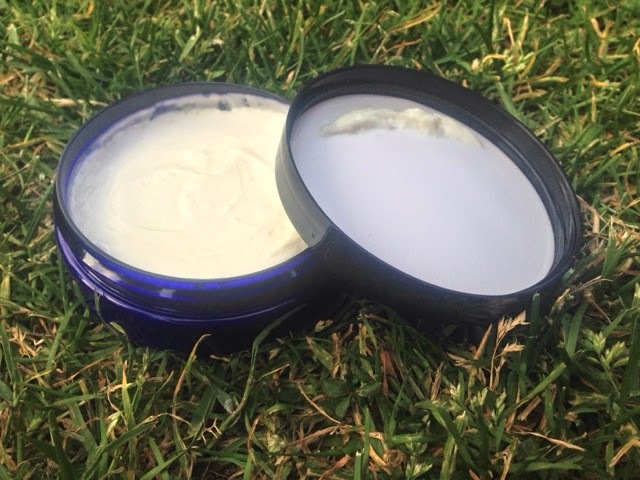 It does not absorb into the skin as quickly as other moisturiser brands, though once it does sink into the skin it leaves a glow and radiance. Also it leaves the skin feeling supple and moisturised which lasts throughout the day. Directions: Warm the cream in between your palms and apply to your skin using circular motions. Available in 50ml size at £23.00 which you can purchase here exclusive to the My Beauty Time website. A new addition has been added to the oMoi range, the oMoi Facial oil which I am dying to try out - I love my facial oils and serums. 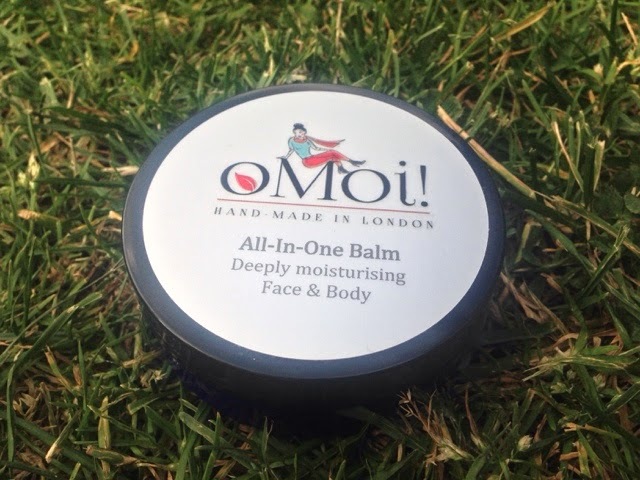 Conclusion: As a sufferer of facial eczema I would buy oMoi all-In-One Balm again, it suits my sensitive skin very well, and I love the supple feel it leaves - also leaving my skin feeling well cared for. A little goes a long way when using this, and though it doesn't sink into the skin very quickly it is worth the wait.